Celebrating our 37th year in business. 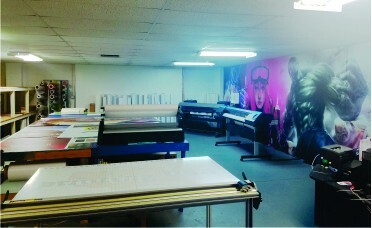 Many local businesses rely on us for their printing, signs & banners, promotional products and mail advertising. 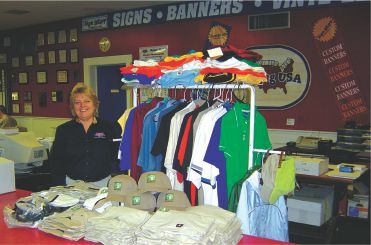 Many other out-of-town businesses rely on us for all their trade shows and convention needs. 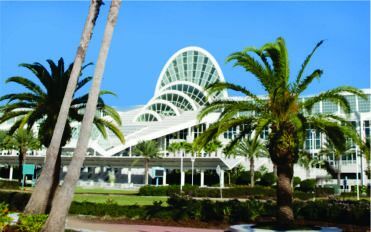 We are located very close to the Orlando Convention Center. We can deliver right to your event or we are so conveniently located right off Interstate 4 for easy customer pick up. We are happy to provide FREE ESTIMATES on any of your projects and we are very easy to do business with. 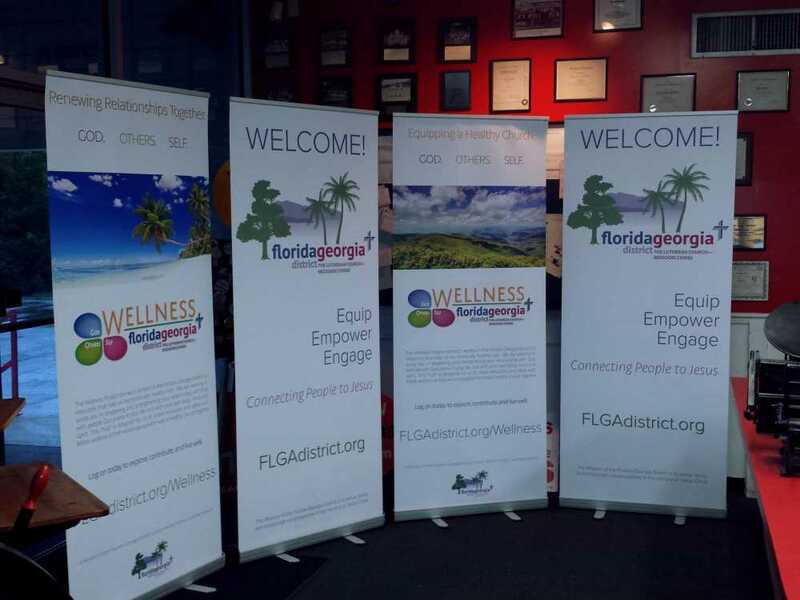 Banners Flags Vehicle Magnets Vinyl Lettering Trade Show Displays Foam boards and Easels Exhibit Booth and Displays Canvas Printing Business Signs. EDDM is an inexpensive method to reach potential customers via saturation mail without the need for mailing lists, permits and all the associated fees that come with direct mail advertising. With EDDM, you can market to every household and business in a selected USPS mail route without having to apply different names and addresses to every piece via variable data. 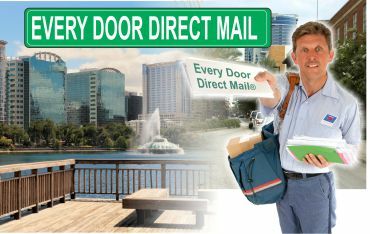 Plus the cost of a EDDM mailing is a fraction of the cost of regular direct mail advertising. 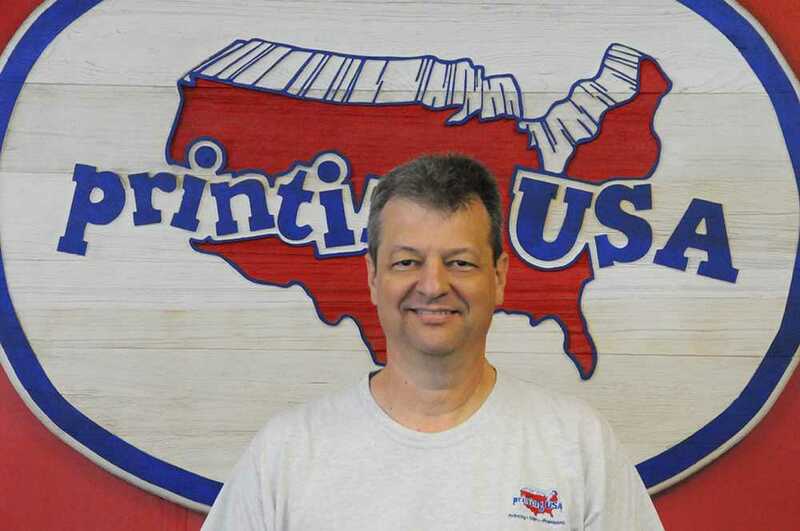 Founder of Printing USA, Inc.
Family owned and operated since 1982, Printing USA has grown from a small print/copy shop to a full service, one stop advertising resource, occupying a 10,000 sq. 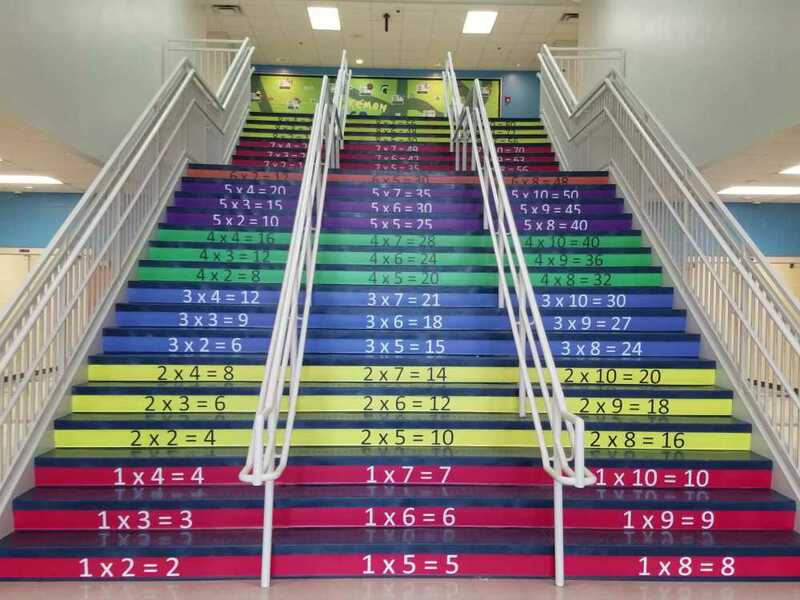 ft. facility in south Orlando. From 1982 until 1992 we were located in a 1,500 sq. ft. store-front in a shopping center on Oakridge Rd. In 1992 we bought and moved to our current facility, a 10,000 sq. ft. free standing building on South Orange Blossom Trail, where we continue to grow and expand to meet the needs of our customers. 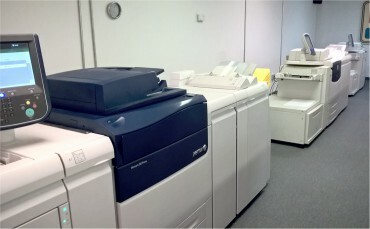 We are very proud of our front lobby, which has a small printing museum. Some of the equipment we used as we began our printing journey to present day, is displayed there, as well as antique printing equipment, including an original 1849 Washington press. 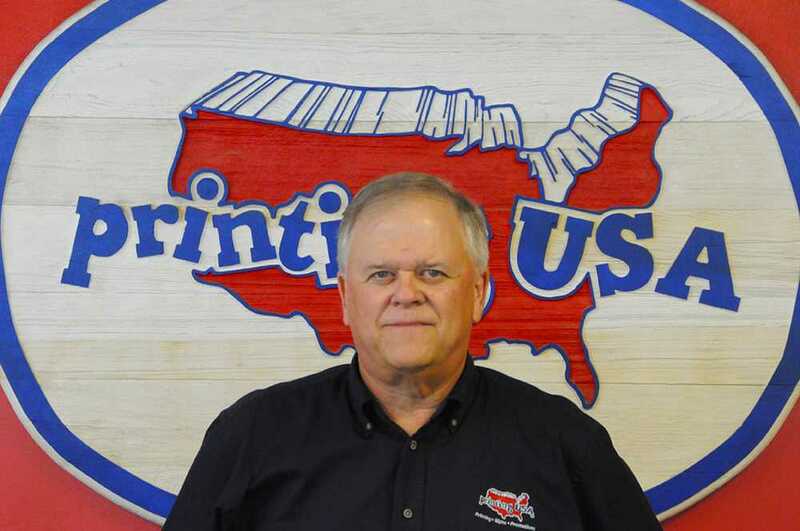 We invite you to come by to see how printing has evolved throughout history, and our history. We have learned over the years that our customers love and deserve convenience. 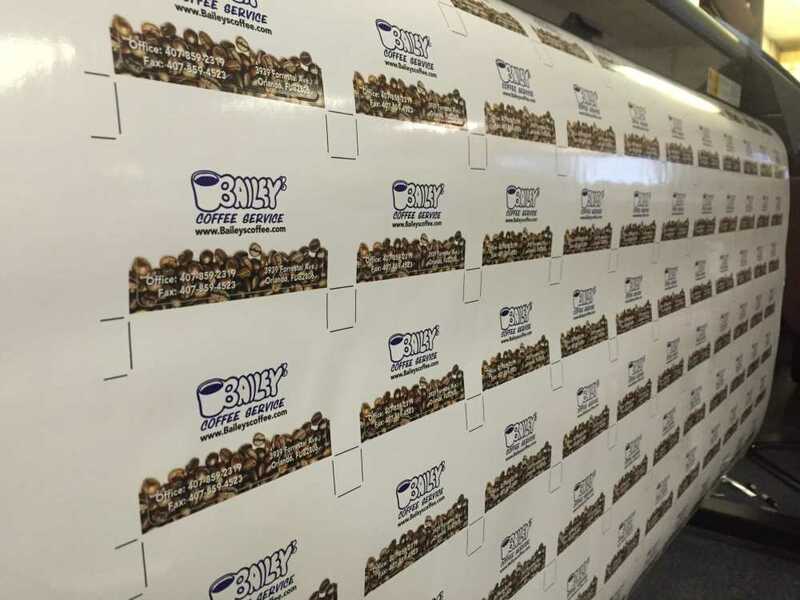 Our complete line of related services include printing, signs, promotional products, advertising specialties and mailing services, which provide all the convenience needed for our valuable customers. 2019 marks our 37th year in business. We know that many of our customers depend on us to deliver when promised. We have built our successful business by doing just that. Another reason for our success over the last 36 plus years is that we deliver a top quality product. Our motto is “If we would not buy it, don’t sell it to our customers”. 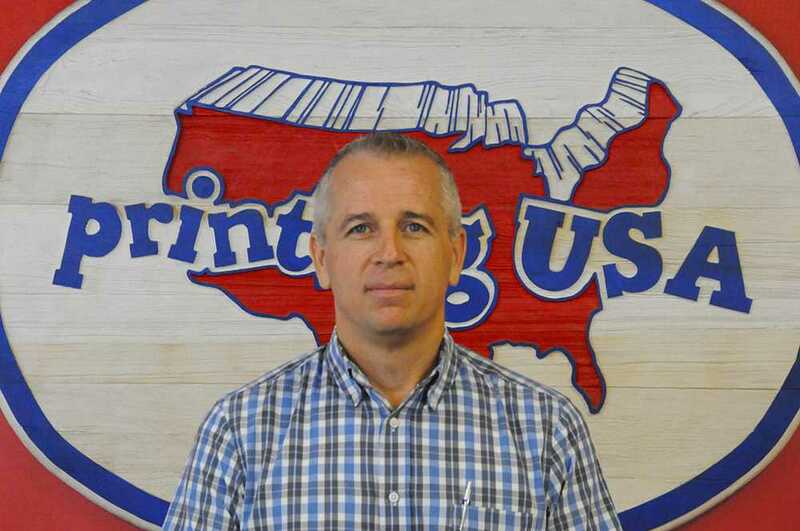 Printing USA has been our printer of choice for many years now as a church. 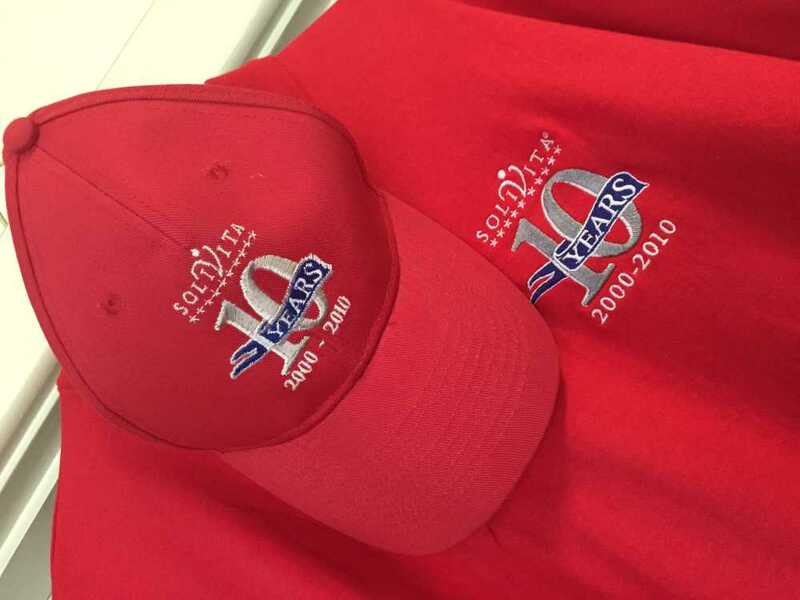 When it comes to high quality, professional printing they can’t be beat! Their staff is a delight to work with and they always deliver their jobs on time. 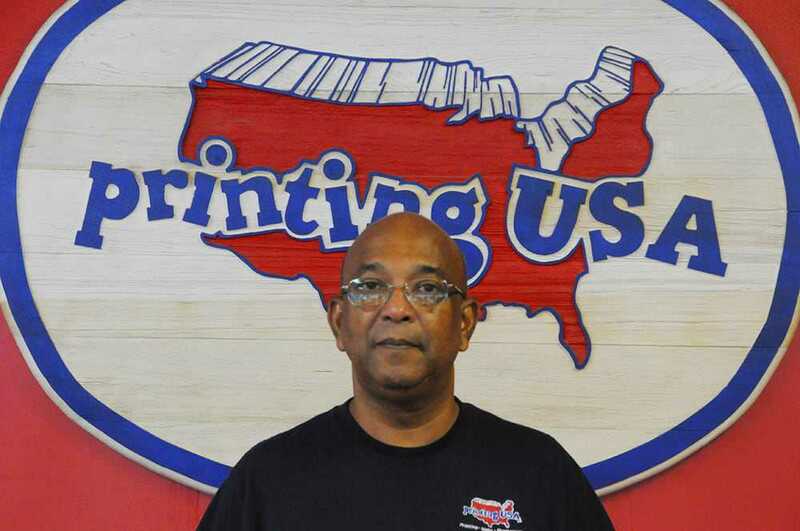 I highly recommend using Printing USA for your future printing needs… You’ll be glad you did! 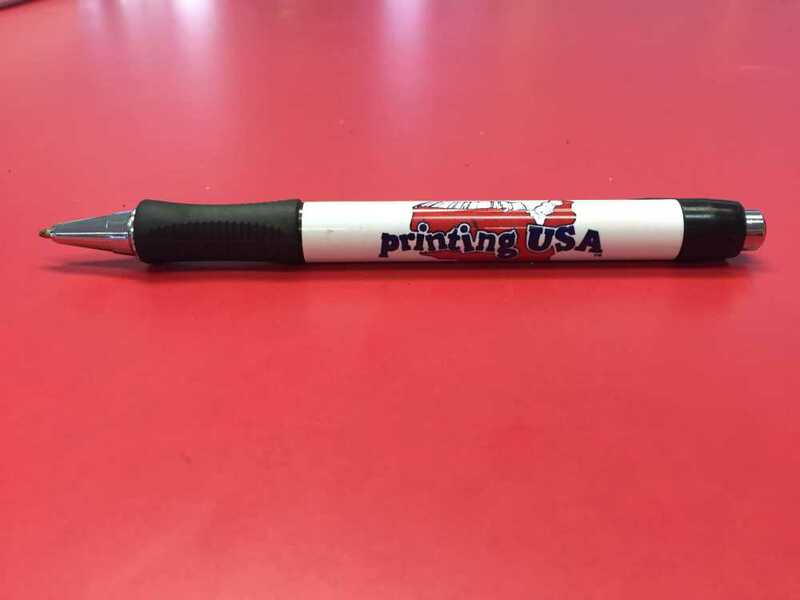 We are happy to use Printing USA for all of our print promotional needs. Great company with great people. I would like to express my deep appreciation for the service your organization provided to the Florida Georgia District Pastor and Educator’s Conference. We just concluded three wonderful days of community building and growth at St. Paul Lutheran Church in Lakeland. We could not have done this without your contribution and cooperation. Thank you and may God bless your business and life endeavors. 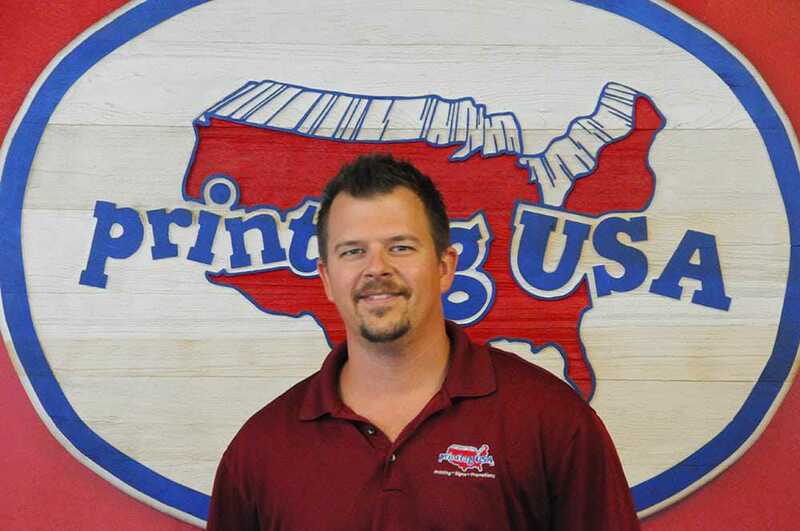 I have been relying on Printing USA for 100% of our trade show printing needs in Orlando for the past eight years. Robbie and the team are fast, convenient and competitively priced but most of all they are wonderful people. 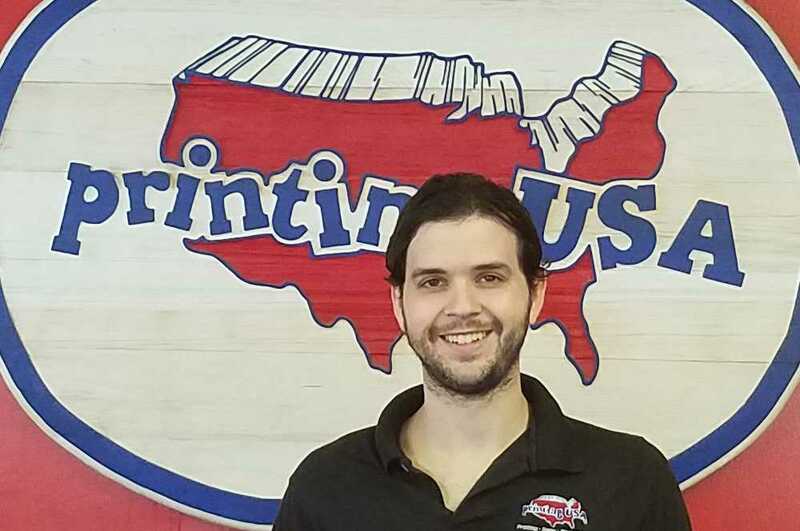 On several occasions we ran low on materials during the show and Printing USA hand delivered more materials right to the show the next morning...amazing service. 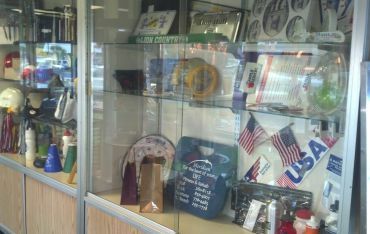 I highly recommend Printing USA as the local printer for all Orlando trade show exhibitors. "Being on the other side of the Atlantic, it is hard to find a service provider that you can trust immediately. From the minute we started dealing with Robbie and his team we know we were in good hands. 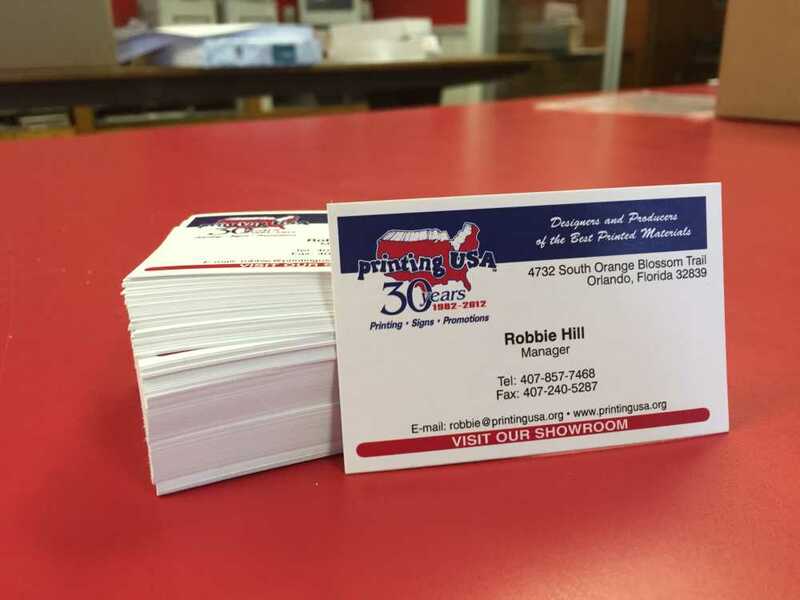 We have entrusted Printing USA with our client’s printing requirements while they are in Orlando and Robbie has always delivered an excellent service. We look forward to working with Robbie into the future…a great guy and a great service!" If your file is less than 20 megabytes, please attach your file to an email, and send to: artwork@printingusa.org. If your file is larger than 20 megabytes, we have an FTP site, ftp://ftp.printingusainc.com, when connected please place your file in the INCOMING folder. For the FTP site, user name is customer and password is upload. (Please send an email to let your Customer Service Representative know of a completed upload). You may also use HighTail, please send to artwork@printingusa.org and let your Customer Service Representative know that you have sent us a file. We also use Dropbox, please contact your Customer Service Representative for more details.